Located in northern Brazil, Tocantins is Brazil’s youngest state. Main attractions include the stunning Jalapāo state park, Taquaruçu, state capital Palmas and Ilha do Bananal which is regarded as one of the planet’s biggest river islands. Built from scratch in only 1990, Palmas is a planned city and is the youngest state capital in Brazil. Perhaps the most famous tourist attraction in Tocantins is the 34 000 km2 Jalapāo state park that enjoys from beautiful rivers, sand dunes, water falls, rock formations and a rich wildlife. The state park attracts Eco tourists and adventure seekers looking for unique experiences in a spectacular setting. Jalapāo enjoyed from some international marketing in 2009 when the eighteenth season of the American TV reality show “Survivor” was filmed here. Another attraction in Tocantins is the 19 000 km2 Ilha do Bananal which is one the world’s biggest river islands and offers great wildlife and a very rich ecosystem. 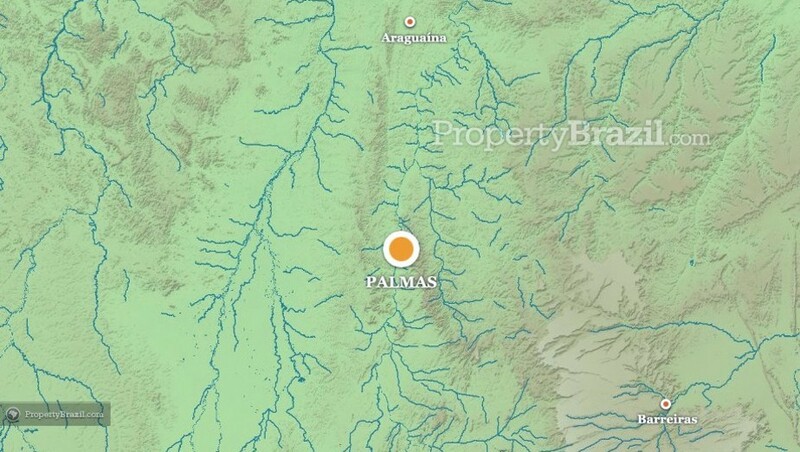 The airport in Tocantins is located in state capital Palmas. Please visit the flight guide or ask questions in the forum to learn more about traveling in this destination.